A centrally air-conditioned circular building over three floors houses the junior, middle and senior school libraries. 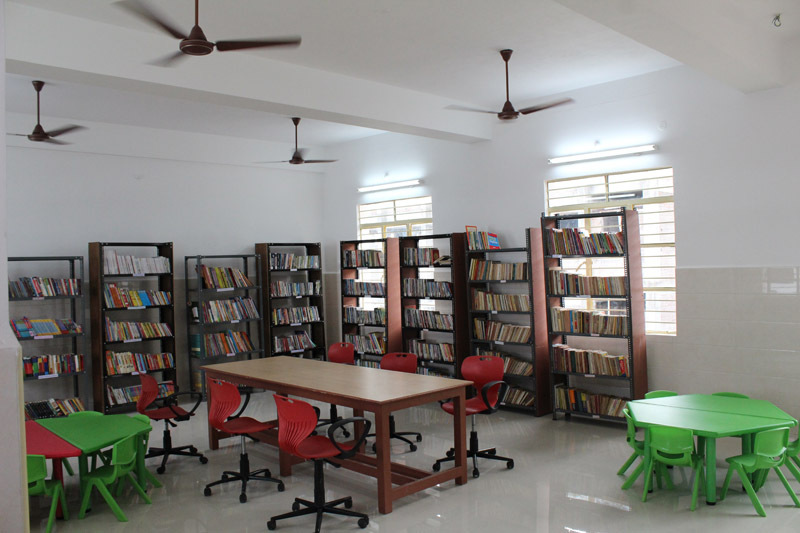 The library is located centrally in the school to facilitate ease of access. A wide range of books aims to help children rediscover the joy of reading. A very extensive references section helps students work on multi-dimensional projects. 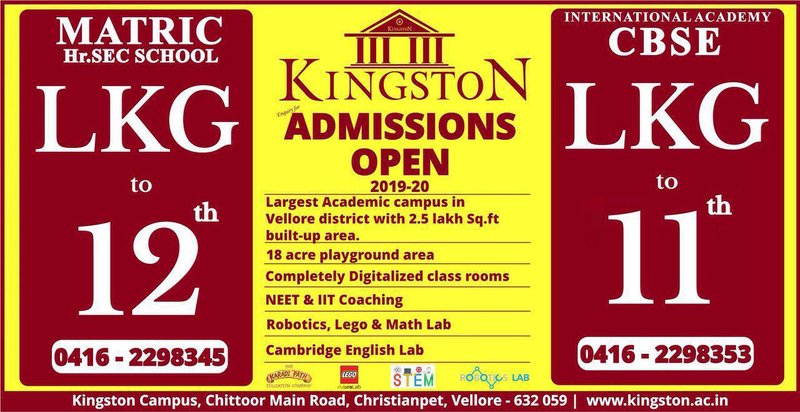 The goal of the school library is to ensure that all members of the school get an equitable access to books and of course the books are a great inspiration to the students as the library has a great collection of fiction, non – fiction and reference books. The latest collection of subject reference books supplementing the textbooks is available to the students. Students find information from these collections to do their research and project work.